2011 Winter TorGuqin Gathering & Call for Videos! 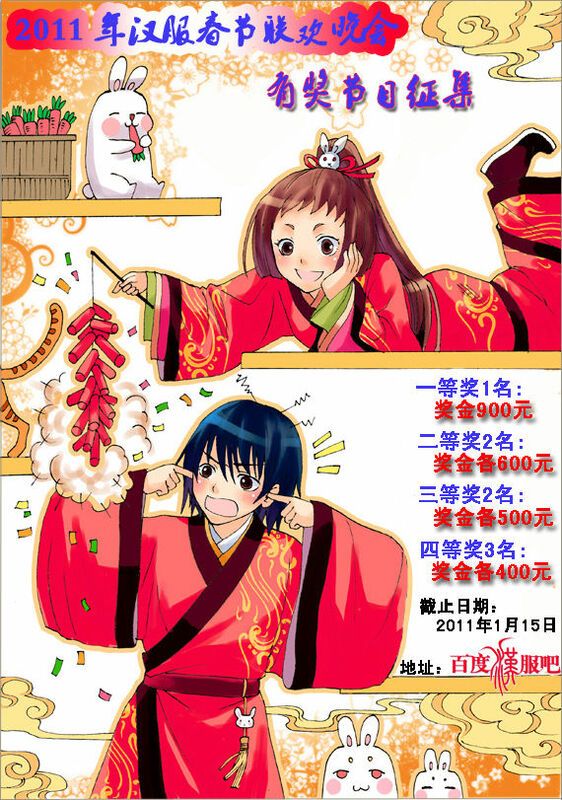 2011 Baidu Hanfu Bar calling for New Year's greetings submissions! Poster by Shu Shui (miashar). 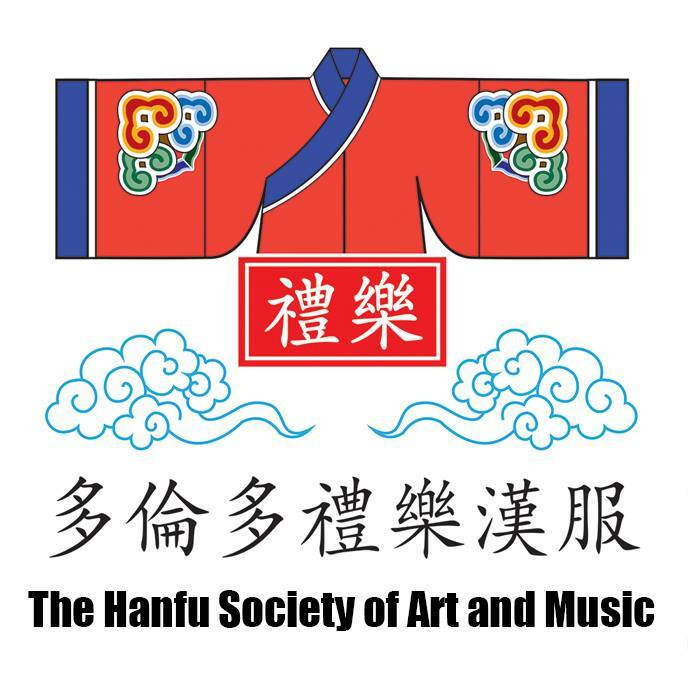 In response to Baidu Hanfu Bar’s call for videos, the Toronto Guqin Society will be extending its greetings to the world in a videotaped session of our annual Winter Solstice (Dongzhi) gathering! 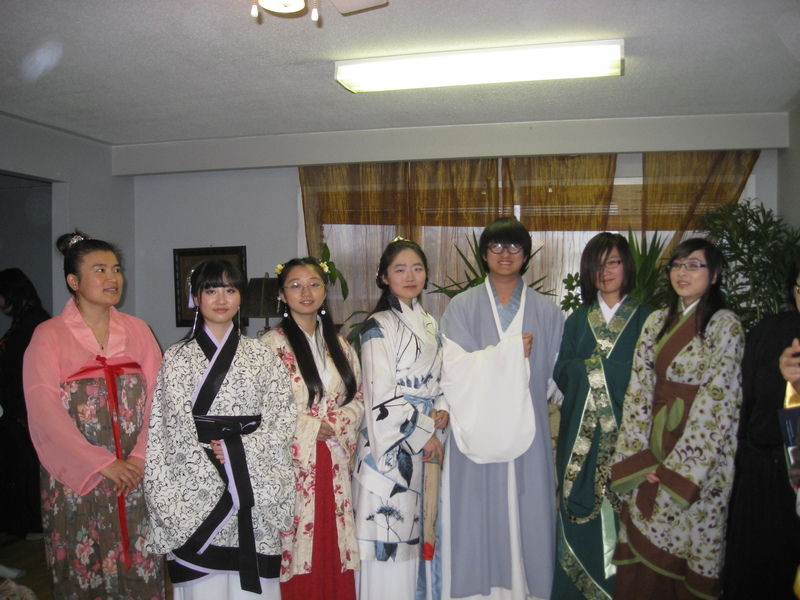 Event: Tea and food, Guqin playing and listening, Hanfu fashion show, poem and storytelling, and other displays of creativity by TorGuqin members and friends!